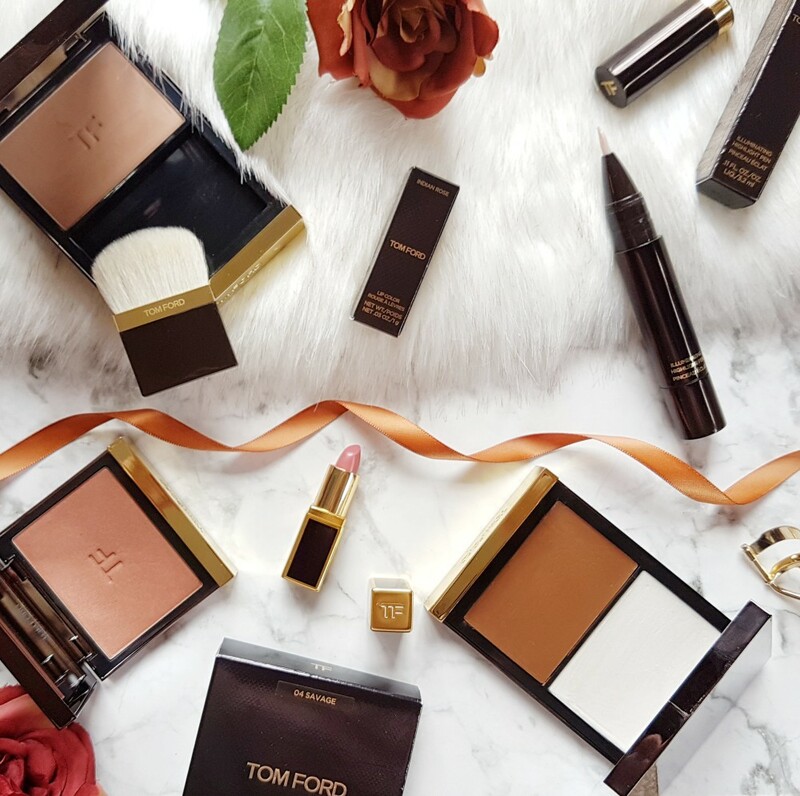 The site seems to have been mostly about skincare recently, so I thought it was time that I feature some makeup again, and why not make it Tom Ford while I am at it! These are my first products from the brand, I have never spoiled myself so much ever before, and probably won’t again for quite some time. 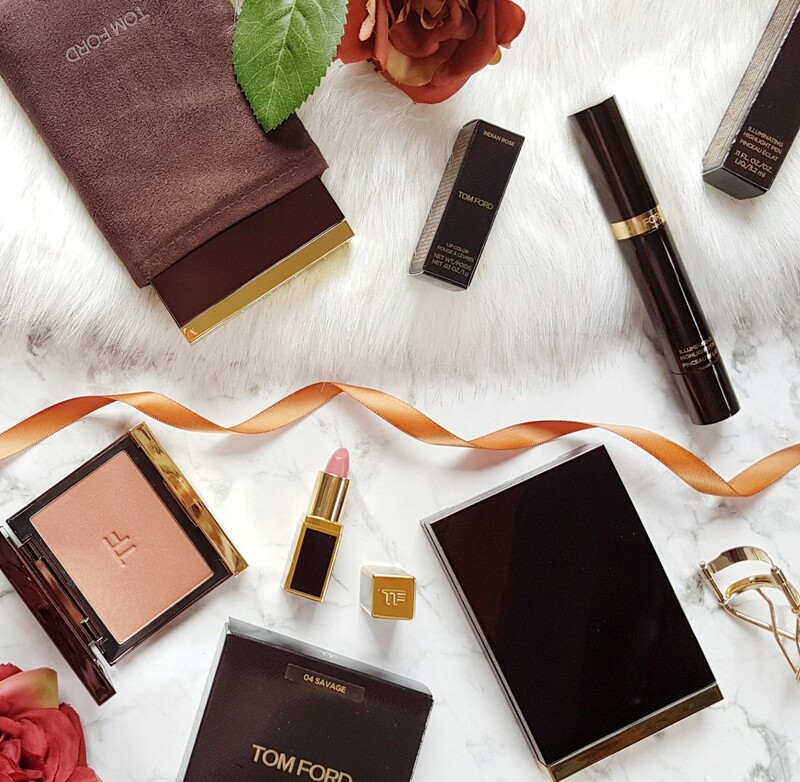 Let’s take a minute to appreciate the ultra-luxe packaging, and then jump straight into my Tom Ford Makeup Review. Are we done appreciating the packaging? Everything from the compact, to the embossed bag oozes luxury and sophistication, and that is before even opening the product! As I mentioned in my September First Impressions, I had good intentions of hoarding this forever, but what fun would that be, right? Tom Ford Lip Color in Indian Rose is a pretty, warm-toned rosy pink, that would suit most skin tones. It is quite pigmented in one swipe, has a creamy finish, and wears very comfortably. This is a very wearable shade, and I honestly can’t rave about it enough. I would describe the Tom Ford Cheek Color in Savage as a rusty brick red with a slight golden shimmer. The thing I love most about this product is the texture, it is so buttery soft and finely milled. It is really pigmented, but can be applied lightly or built up for an intense colour. The Tom Ford Illuminating Highlighting Pen in Lavender Voile is a twist-up pen that dispenses the prettiest cool-toned pinky lavender highlighter. I like to dot this onto my cheek bones, and then blend in. There is no glitter in this at all, just a lovely almost metallic highlighter that counteracts dull and sallow looking skin for a radiant glow. The Tom Ford Flawless Powder/Foundation in Sable was a bad shade choice by me! The shade is way too dark for me and works better as a beautiful bronzer. It isn’t too warm or too cool toned, and just warms the face perfectly for a sun-kissed bronze look. 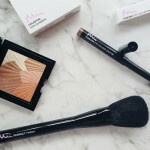 The powder itself is so finely milled and silky smooth I was actually blown away by it! The powder also perfects the skin slightly, with a semi-matte, but not flat finish. 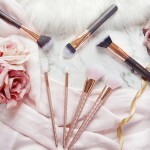 The brush is one of the best in-compact brushes I have tried, and I wouldn’t expect anything less. 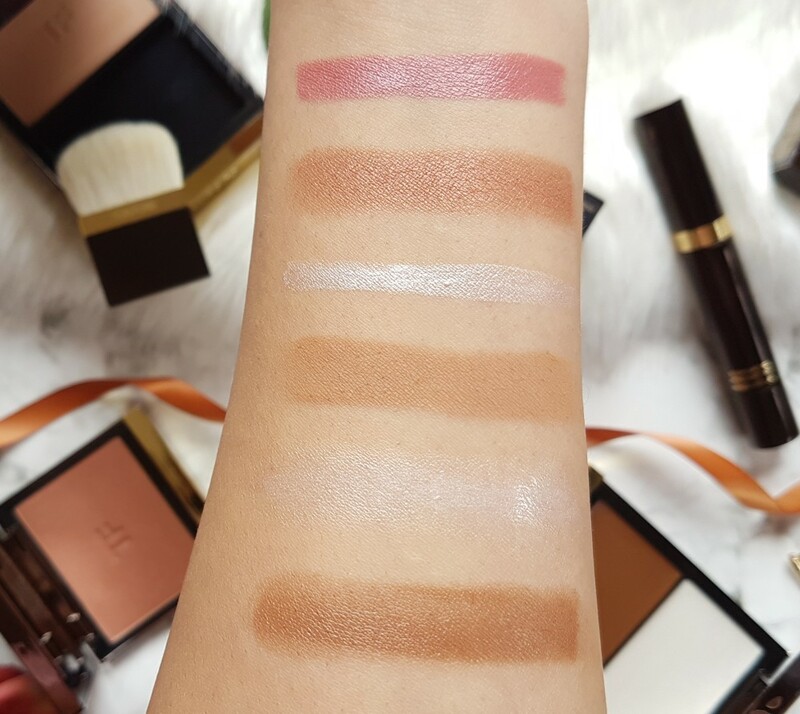 The Tom Ford Shade and Illuminate in Intensity Two is a thin slippery cream face palette and it is intense! The creamy highlighter is amazing, giving the skin a glossy, glowy sheen, but the darker warm-bronze side is so pigmented and actually quite intimidating. I have used it as a bronzer a few times, and I just find it to be too much. I wish I could just have the highlighter, it is like a radiant face gloss that I can’t get enough of. The one issue I have about this is the staying power, because it is so slippery, it doesn’t really stay put, and adding a setting powder on top of the highlighter sort of defeats the purpose. I am still deciding about this, but I may just add it to my blog sale. I am so torn by the Tom Ford Black Orchid Fragrance. 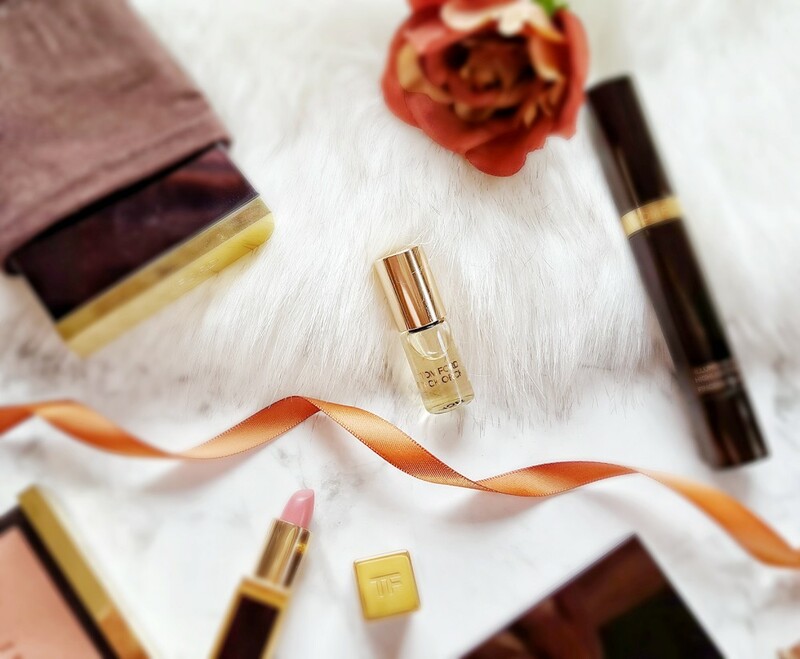 On the one hand it is feminine and sophisticated with top notes of French Jasmine and Ylang-Ylang, but on the other hand it is quite mysterious and dark with woody and spicy base notes. Both of these come through in the scent, which is why I can’t fully make up my mind, it is like a pretty but troubled fragrance. It could even pass for a unisex fragrance in my opinion. Have you tried this fragrance? What do you think? 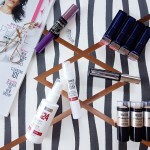 Oh I completely understand, I am such a hoarder, especially of limited edition products! I’ve never tried Tom Ford before but the lipstick looks gorgeous! It is such a pretty shade, and so luxurious too! YOUr photos are gorgeous!! Their packaging really is stunning! ANdddddddd now I want it all haha! Thank you Maisie, haha, yip luxury packaging always draws me to products! 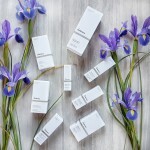 Beautiful packaging and yes I have to agree with Mpumi – stunning pictures ! Thanks Gemma, it is a stunning brand! I also want to try more, haha, but it is such a splurge! Hahaha, they are definitely luxurious!